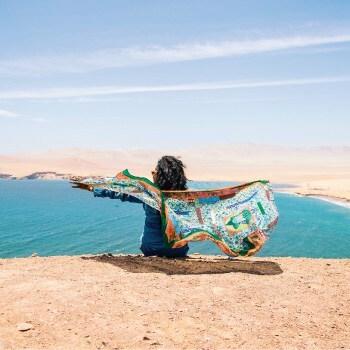 The Top Peruvian Souvenirs to bring back as gifts or memories: Below we have compiled a list of the top Peruvian souvenirs that you can buy while you’re in Peru before going back home. One of the most enjoyable parts of traveling is picking out souvenirs to bring home either as gifts for friends or as personal mementos. However, sometimes it can be a little daunting trying to figure out what exactly to buy. 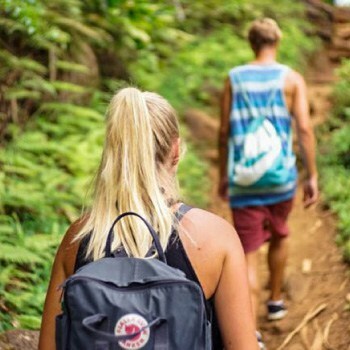 The perfect souvenir is something authentic and unique which perfectly encapsulates the place that it came from. Below I’ve listed a few of the best and most representative souvenirs you can buy in Peru. A chullo is a type of traditional Andean hat with earflaps that can be tied under the chin. They are typically made from alpaca, vicuña or llama wool and decorated with brightly-colored patterns. 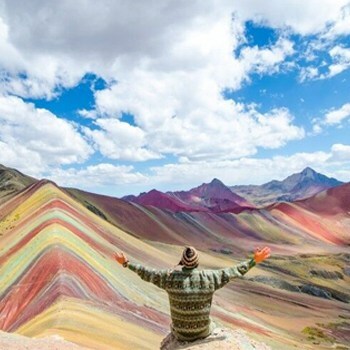 Chullos are a perfect thing to pick up in the towns and cities of the often-chilly Peruvian sierra, such as Arequipa, Cusco, and Puno. A tumi is a special kind of ceremonial axe or knife which was used by pre-Colombian societies all across Peru, especially coastal civilizations like the Chimu and Moche. Nowadays, tumis are one of the most recognizable symbols of Peru and images of them can be found on anything from t-shirts to keychains. Many Peruvians also like to hang a tumi on their wall for good luck. Originating in the town of Pucará in the region of Puno, these colorful painted bull figurines are a popular good luck charm in Peru, believed to bring fertility and happiness to the owner’s home. They are often given as gifts to newlyweds and can be seen adorning rooftops throughout southern Peru. 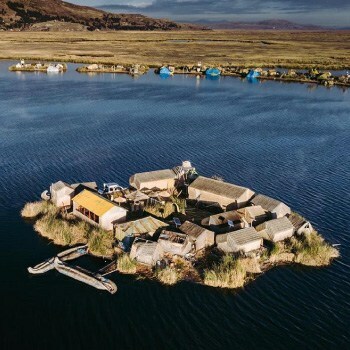 The best place to buy a “torito de Pucará” is in Puno, on the shores of Laka Titicaca. 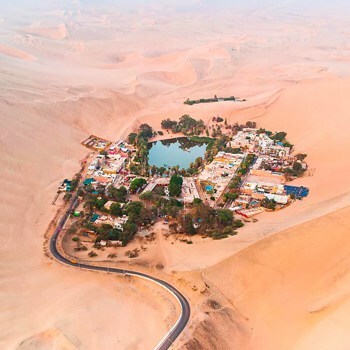 The town of Chulucanas in the Piura region of northern Peru is famous for its pottery, its residents having perfected their technique over the course of thousands of years. Pottery from Chulucanas is known to be especially elegant, utilizing starkly beautiful black and white designs. These works of art can make great vases or lamps, or simply stand-alone household decorations. These special drinking vessels come from the Incas, who used them to drink chicha (a type of alcoholic corn beer which is considered sacred by Andean peoples). Keros can come in many different forms including modern glass versions, but traditional ceramic or wood ones make the best souvenirs. Peru is the home of many distinctive musical styles, with roots in Indigenous, African and European traditions. These unique sounds are made possible thanks to a plethora of homegrown instruments that cannot be found outside of the region. 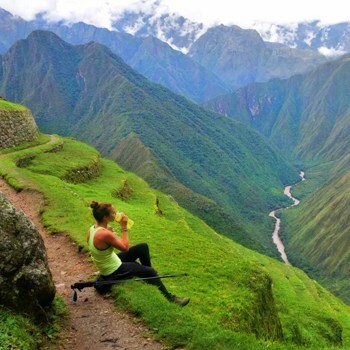 The most famous of these is the Andean flute, or quena, but the charango, zampona and cajón are other examples of interesting instruments used in Peruvian musical traditions. If you are interested in music, don’t miss the chance to add a unique instrument to your collection. Retablos are a type of traditional craft of the Andes which feature historical or religious scenes inside a portable box, similar to a diorama. They likely originated among Christian soldiers during the Crusades and were later brought to the Americas by Spanish priests who used them as aids to teach Indigenous South Americans about the Bible. Nowadays, retablos are a popular folk handicraft with a particularly strong tradition being maintained in the area around Ayacucho. They can also be easily found in traditional arts & crafts stores in Lima and across Peru as well. The Andean cross, or chakana, is a motif that can be found adorning many ancient archaeological sites in Peru and is an important symbol for Andean people. Its center circle is said to represent the Inca imperial capitol of Cuzco as well as the Southern Cross constellation. The four quadrants of the “cross” are subdivided into three steps, each square representing a specific feature of Incan cosmology. The “cruz andina” can be found on many items for purchase, including rings, necklaces, textiles and more. Most visitors to Peru will be familiar with the country’s national liquor, having sampled the ubiquitous pisco sour during their travels. This strong grape brandy also happens to make a great souvenir, considering that its availability in other countries might be somewhat limited. Bring a bottle home for you or a friend’s home bar and relive your trip with every cocktail you make. The tradition of carving ornamental gourds, known as “mates burilados,” dates back for over 4,000 years in Peru. The carvings usually show scenes from daily life or tell stories from history and mythology. The designs can range from simple to extraordinarily complex. Carved gourds make excellent decorations for households and offices, giving the room a touch of sophistication and worldliness. 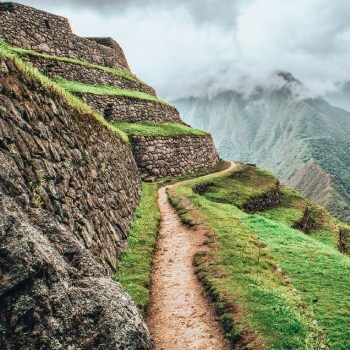 As each item on this list is considered the specialty of a particular city or region, you should return home with a collection that is both eclectic and representative of Peru as a whole. 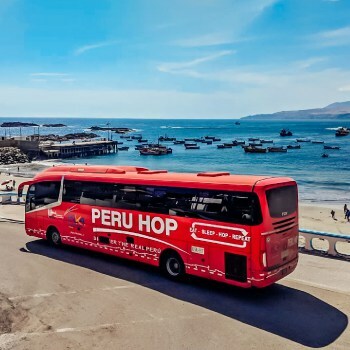 There are a number of transportation options for getting to the various towns and cities featured, but the easiest option is via Peru Hop, which makes stops in the majority of places mentioned here. If you have any questions about where to buy any of these authentic souvenirs, feel free to ask in the comments below!